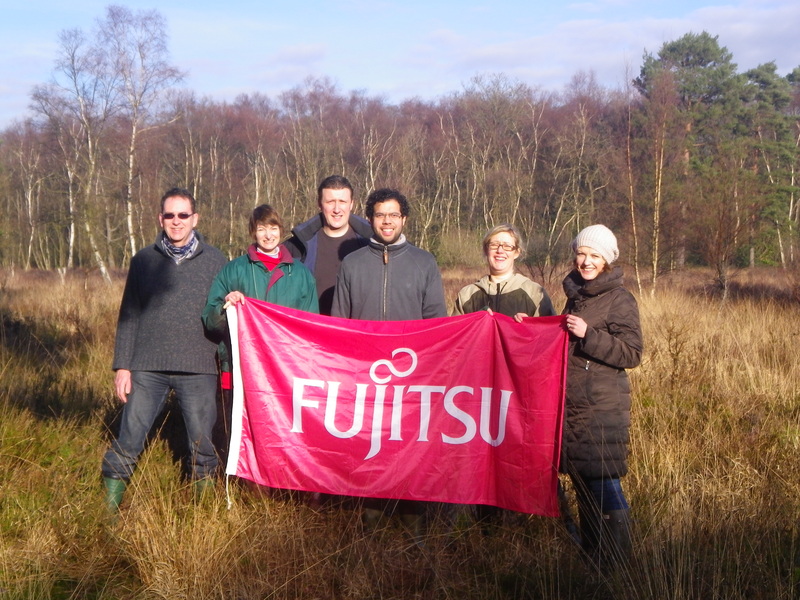 “A group of Fujitsu employees came out for their annual team day to Fleet Pond on Monday 20 January. 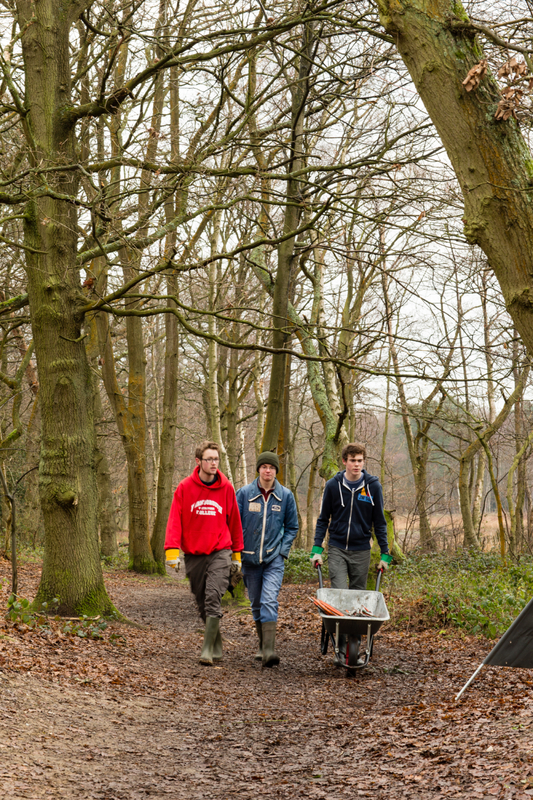 They helped us clear pine saplings off the heath, an important part of the conservation work there. Wood Lane heath is a ‘wet heath’ that was designated a Site of Importance for Nature Conservation because of its heathland vegetation and it’s notable species. Lowland heathland is classed as a priority habitat under the UK Biodiversity Action Plan (BAP). Fleet Pond Local Nature Reserve/SSSI has small areas of this habitat that has nationally suffered great decline in the last 200 years. 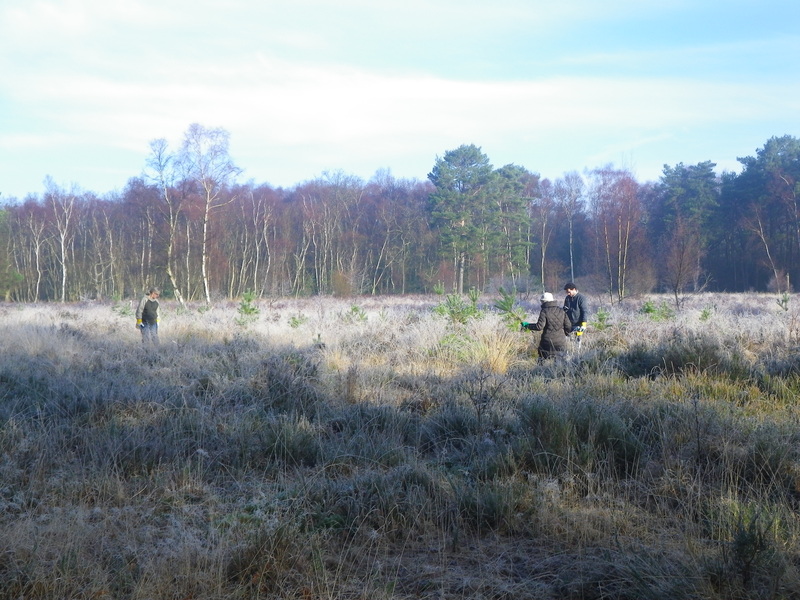 As well as a specific grazing regime, work by volunteers is needed to keep control of the pine tree saplings that threaten to take over the heath from the surrounding woodland. The photographs show the start of the morning which was beautiful but cold! 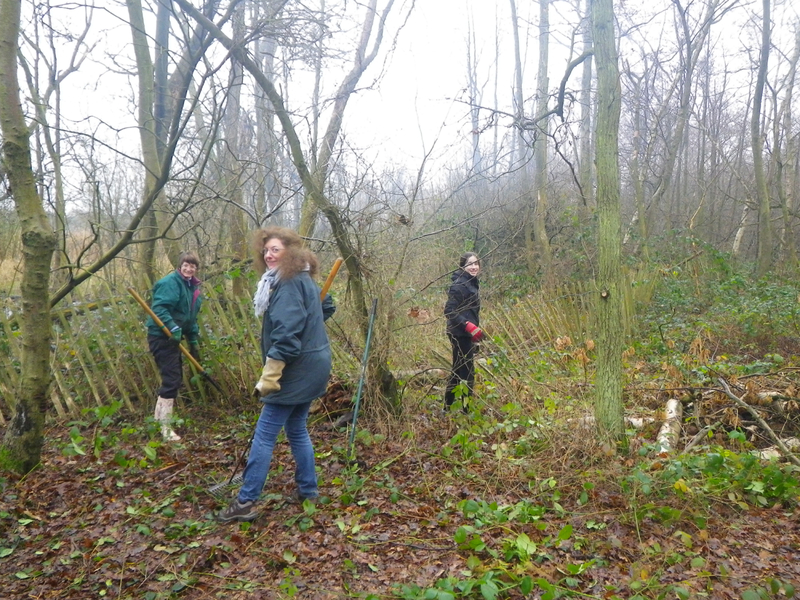 Before everyone headed off for lunch, enormous progress was made clearing the majority of the saplings. 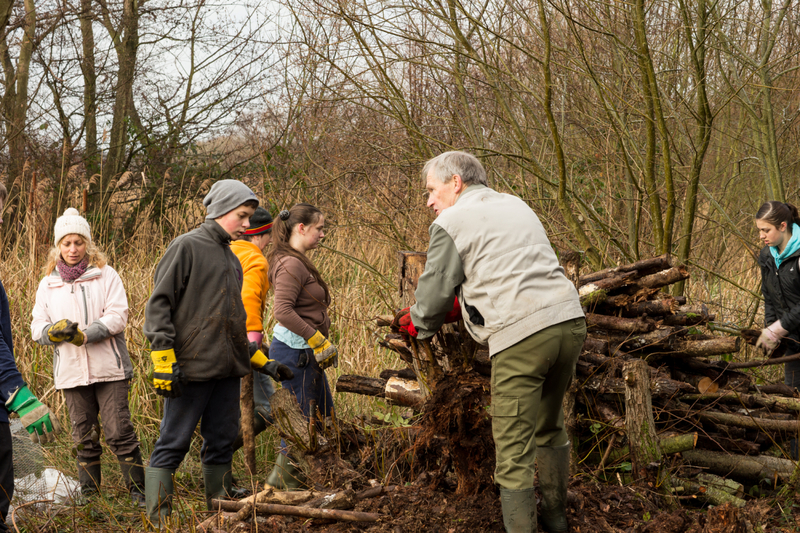 Here are some photos from the very popular volunteer event that took place on Sunday 12 January, over 35 volunteers were present! 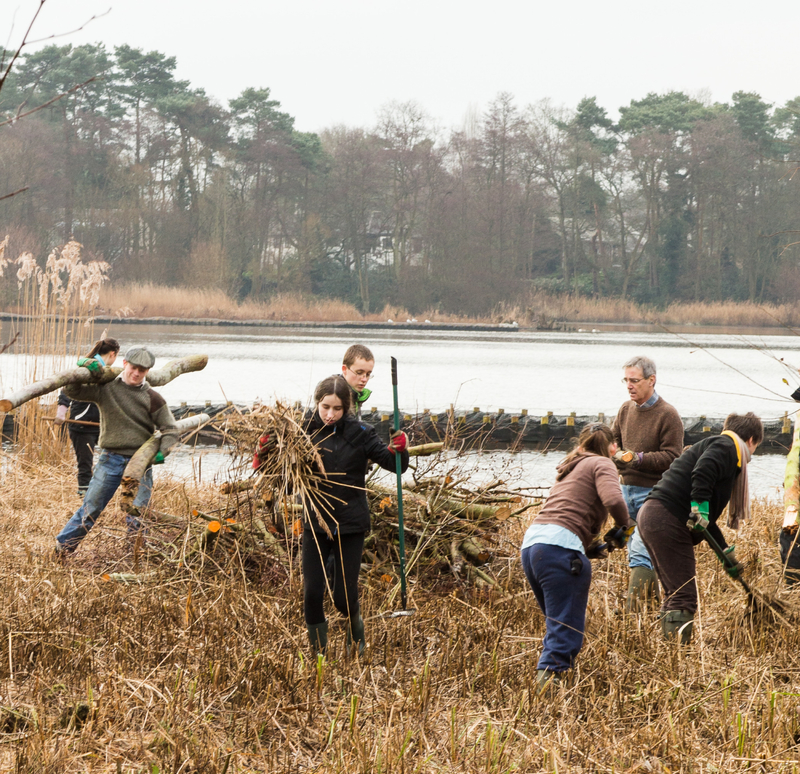 As explained in a previous post, Natural England has approved the construction of the new viewing platform on the eastern side of Fleet Pond and the task for Sunday was to clear scrub and saplings from the construction site and any that would interfere with the view over the reeds. Felling trees, hard hats required! Hopefully these photos give a good feel for the sort of work carried out in our regular Sunday volunteer sessions. A collection of photos from a wide variety of volunteer events in 2013 can also be found here. If you would like to join us in our conservation activities, please contact Rachel Jones for further information and booking – contact details here. Photo credits: the top two and bottom photos are courtesy of Kim Byrne, with the others kindly provided by Rachel Jones and Colin Gray. The Logic Group Holdings Ltd.
Top brands in consumer focused industries rely on The Logic Group to help them deliver enhanced customer interactions experiences for their customers. With over 25 years’ experience, we are a trusted partner to card acquirers and schemes, alternative payments services, mobile network operators, systems integrators, regulatory industry bodies and many prominent high-street brands. With over 50% of the UK’s top retailers, telecommunications companies and insurance groups benefiting from The Logic Group solutions, we process in excess of 35% of the UK’s card transactions and manage over 20 million loyalty scheme members for our clients. At The Logic Group we are committed to taking responsibility for our position within the community and managing our business to provide a positive impact on society – read more about our Corporate Social Responsibility. 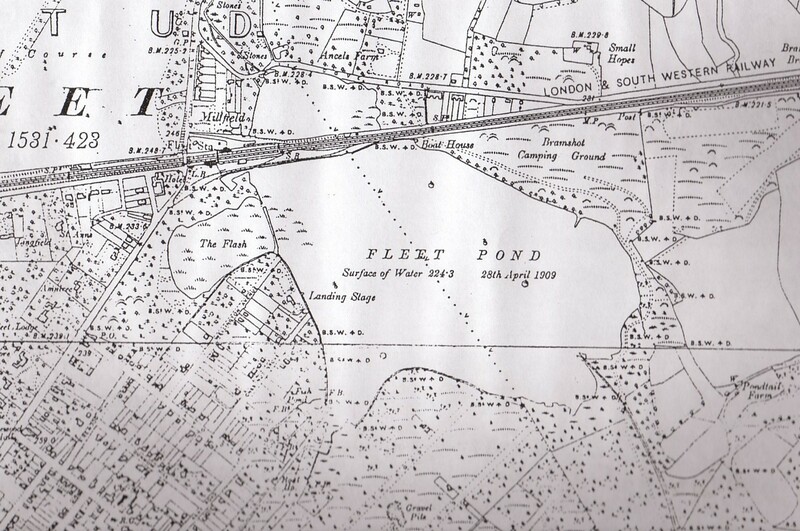 In a previous post, we described some of the surprising history linked to the eastern side of Fleet Pond. Here are some interesting postcard images of this area taken during the same period. In the above picture, you can see a large jetty, which has obviously deteriorated as it is in two parts. 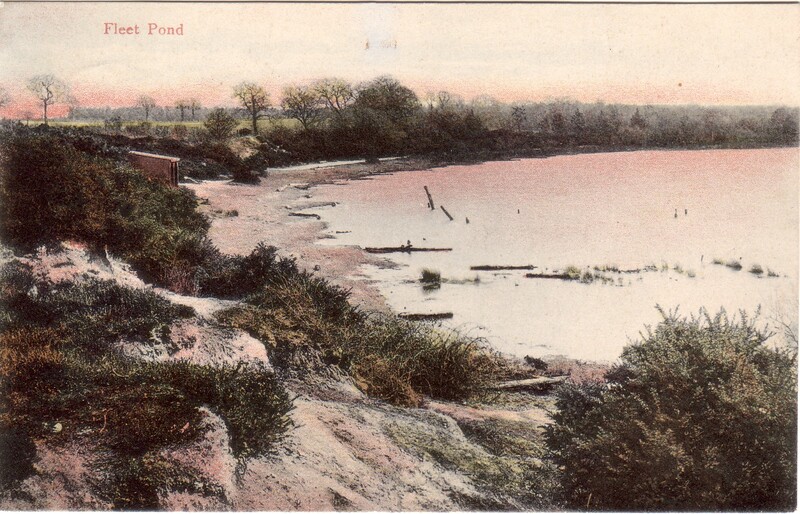 “Below is a map of the pond dated 1909. You can just make out Kenilworth and Westover Roads leading down to the pond and showing the extent of the open water in that direction. It also shows The Flash which was infilled in 1976 for the building of the industrial estate, now the Waterfront Business Park. The pond level was lowered by 33cm in 1969 to ensure the industrial estate did not flood. 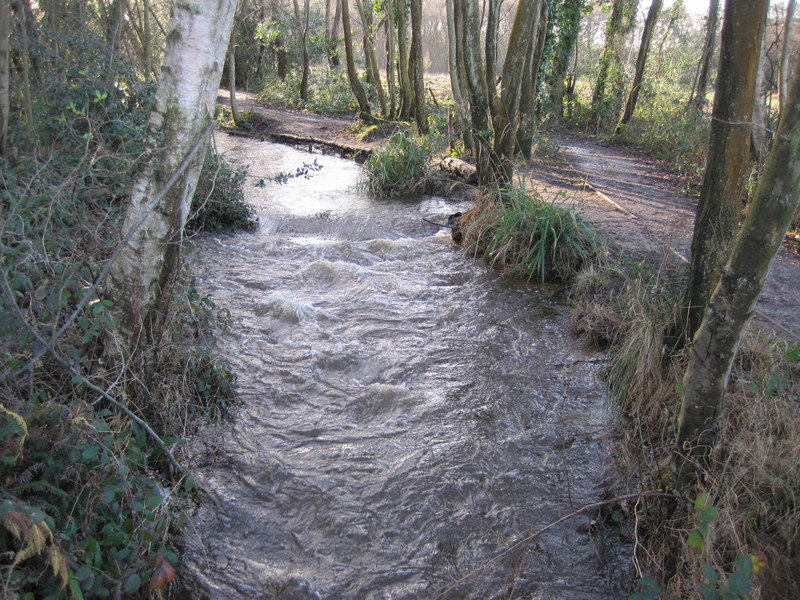 It was also in response to an incident when the outflow through the Flow Arch was blocked, causing back-up of water which threatened to flood neighbouring roads. It’s interesting to compare the above map with an aerial view of the Pond taken from Google Maps (which also shows the new islands) – see here. 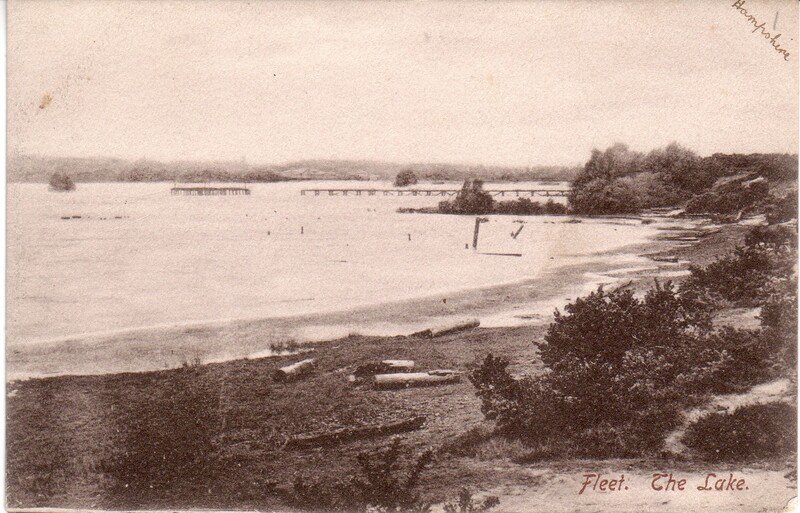 Credits: the pictures from the early 1900s are scans of postcards kindly loaned to FPS by Mr J Boulter of Fleet. 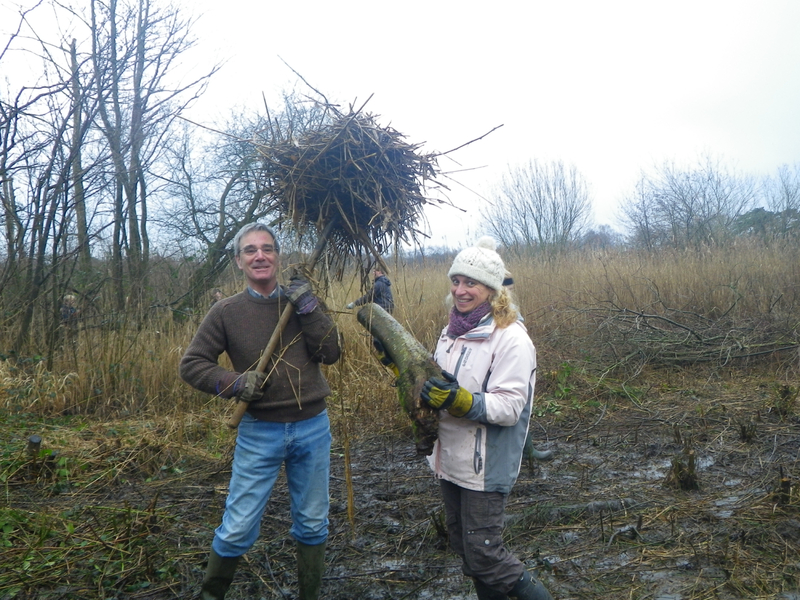 “Rachel Jones and I made a quick tour of the Pond earlier this week to look at the numerous impacts of the recent gales and excess of rain and decide on this Sunday’s task. 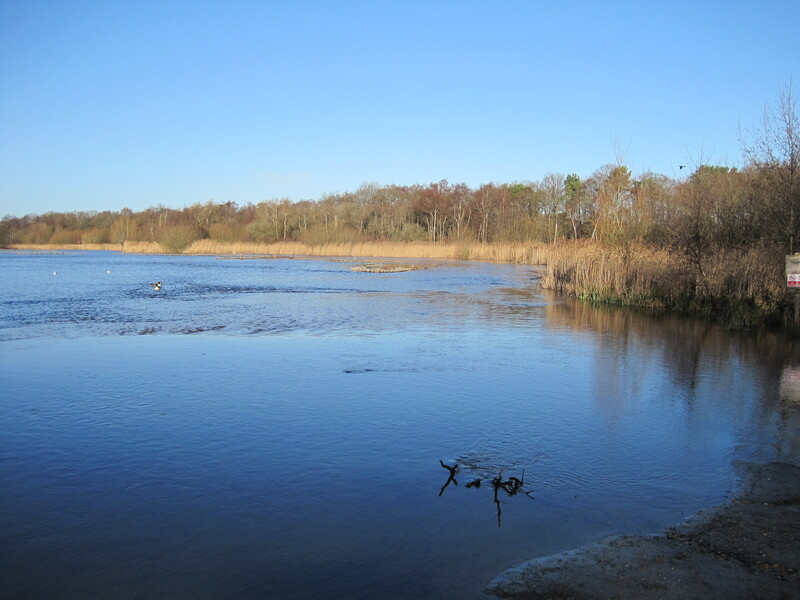 Natural England has approved the construction of the new viewing platform on the eastern side of Fleet Pond. 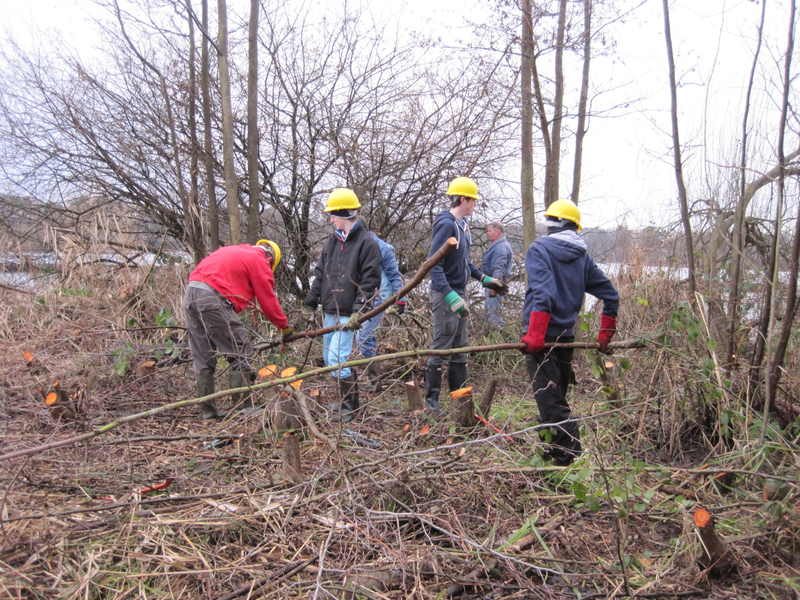 Our task will be to clear scrub and saplings from the construction site and any that would interfere with the view over the reeds. It is very wet at and around the embankment on which the viewing platform will be built so wellington boots are essential if you possess a pair. We have only a limited supply to loan so if you possess wellies, please bring them along. There is also quite a lot of bramble around so be prepared to trip over strands or tear clothing on the runners! Rachel has insisted we supply baked potatoes (if we can get a good fire started) which should be an added incentive for you? Please let Rachel know if you are going to join us (contact details here) so we can ensure there are enough potatoes to go round. If you come by car please park in Kenilworth Road as there is very limited space to park a car at the Workshop. If all goes to plan we will be installing the viewing platform in the week beginning 24th February and with the approach ramp will probably take about 3 days to build. If you have spare hours during the working week that you could spare to help us in this task, please let me know. Ed. Please see here and here for additional information. Ed. 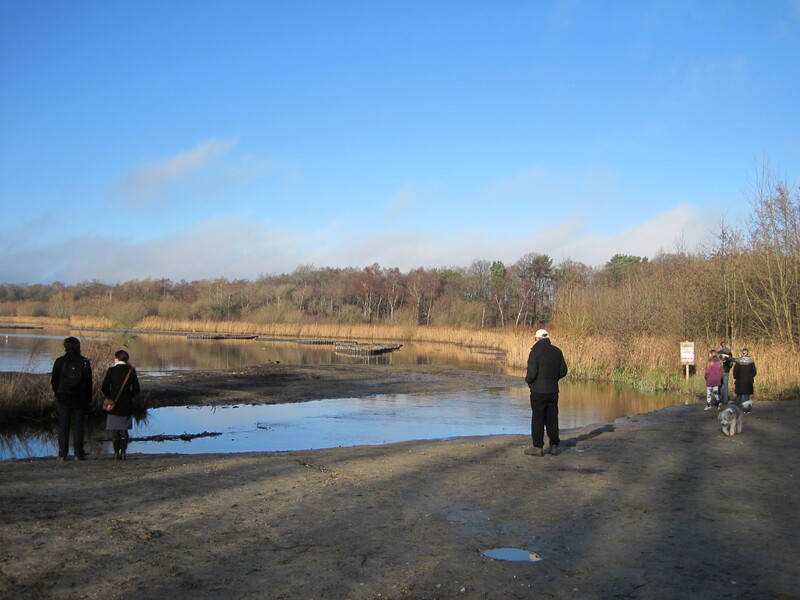 This post was written to cover some of the effects of the storm of 23/24 December 2013 on Fleet Pond with photos taken on 26 December and 2 January. If you are unfamiliar with any of the locations mentioned, please see the map here (click it to enlarge). 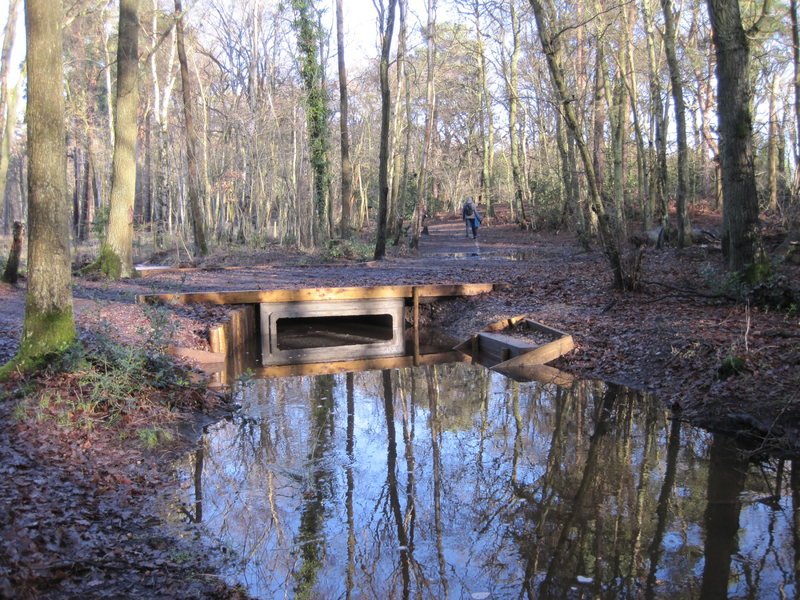 A powerful storm and very heavy rain over the night of 23rd / 24th December was a significant test of the diversion channels installed, but not yet fully functional, in the Gelvert Stream at Fleet Pond. The aim of these channels was to divert up to two thirds of silt laden water away from the main stream and into the widened channel of Coldstream Ditch. The extension of the Ditch by a long channel would carry the water along the eastern edge of the marshes complex where the water flow would be slowed, allowing silt to be deposited before it reaches the main pond. Deposited silt could then be removed by land-based machinery, which would avoid the high cost of heavy machinery floated on pontoons to dredge the main pond. The planned control sluices have not yet been installed but the fact that water can be carried by the new channels was proved to dramatic effect at the northern channel, which was completely full on the morning after the storm. The southern channel did accept a high flow but demonstrated that the gap built in the sluice structure was inadequate; water spilled over the channel bank overwhelming the narrow gap where the sluice would have been installed. The bridge over the Gelvert Stream still presents an obstacle to a free flow of water at high volumes. Water built up against the bridge supports, overflowed onto the adjacent footpaths and covered the bridge platform with about 8cm of water. The new, much wider, culvert of the Coldstream Ditch, where it passes under the footpath, coped very well. There was some overflow into the adjacent woodland and across the footpath at Coldstream Glade but not of significant depth. At Sandy Bay the new line of islands along the eastern marsh edge (to the right of the Bay) were completely submerged. This is not necessarily a bad thing as eventually we plan to plant these with reeds and reed would not be averse to submersion in water. It does mean that diverting the Gelvert flow into the main pond at Sandy Bay along the rear of these islands would obviously not work at such high water volume input. 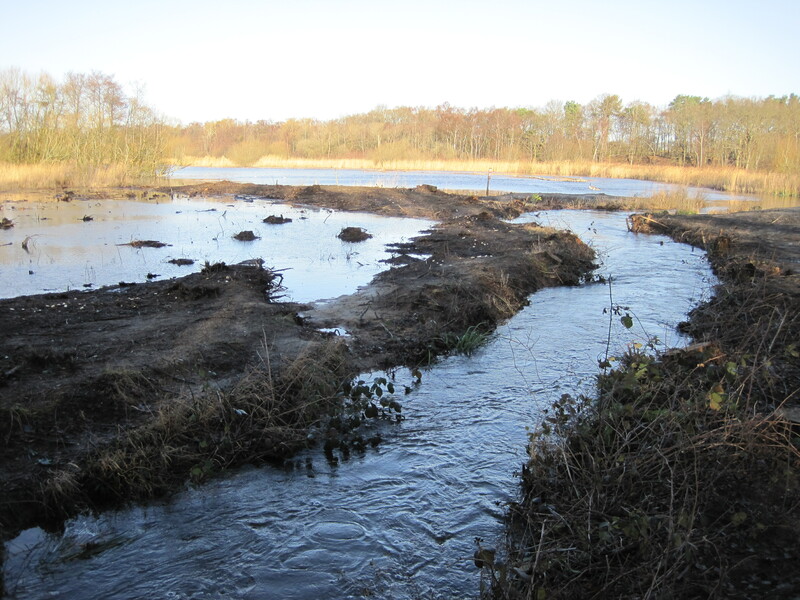 The shallow channels cut into the reedbed to the west (left side) of the Gelvert at Sandy Bay, called “braiding”, took some of the flow, which would help to filter out some silt before the water reached the main pond. Fleet fortunately did not suffer the disasters inflicted on other towns in Hampshire, for which we must be grateful. As a test of our silt defence measures at Fleet Pond it was a useful if rather excessive test. 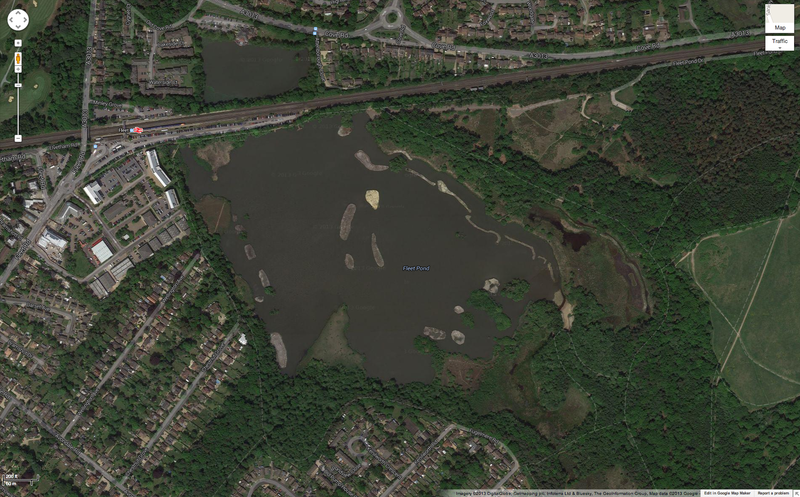 Good news has just been received that Fleet Pond Society has permission from Natural England to proceed with the construction of a new viewpoint over on the eastern side of Fleet Pond. The new viewpoint will be built on the old embankment laid down by the army in the 19th century as a base for a very large jetty which stretched out into the pond to launch boat-based training exercises. 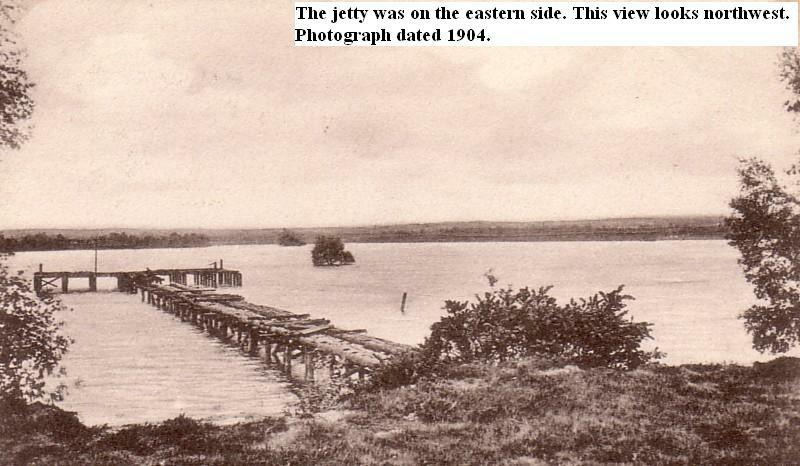 Early in the 20th century the jetty was demolished and another military use was made of the embankment. The pilot was unharmed and other trials were later conducted using various designs. Geoffrey Edwards believed the pilot was Samuel Cody but later records show that it was in fact Geoffrey de Havilland. 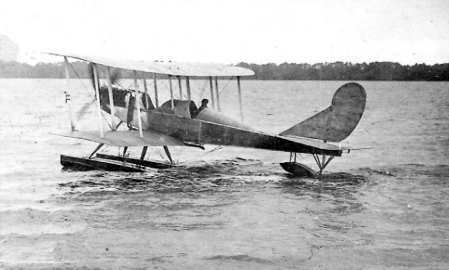 Cody used Laffams Plain and the adjacent canal, not Fleet Pond, for his aircraft trials. The cost of the construction of the viewing platform, the decking and the access ramp and path are to be very generously met by a grant from Fleet Lions. To recognise this it is proposed to place two marker posts boasting lions heads at the entrance to Lions Walk, a path and a long ramp, fully accessible by people with mobility aids, leading to the new viewpoint “De Havilland Viewpoint” in recognition of its historic link to the successful development of de Havilland aircraft that served us so well in WWII. Ed. see also the related post here. Picture credit: picture provided courtesy of Percy Vickery, from his large collection of postcards and photos of Fleet and Church Crookham. You are currently browsing the Fleet Pond Blog blog archives for January, 2014.